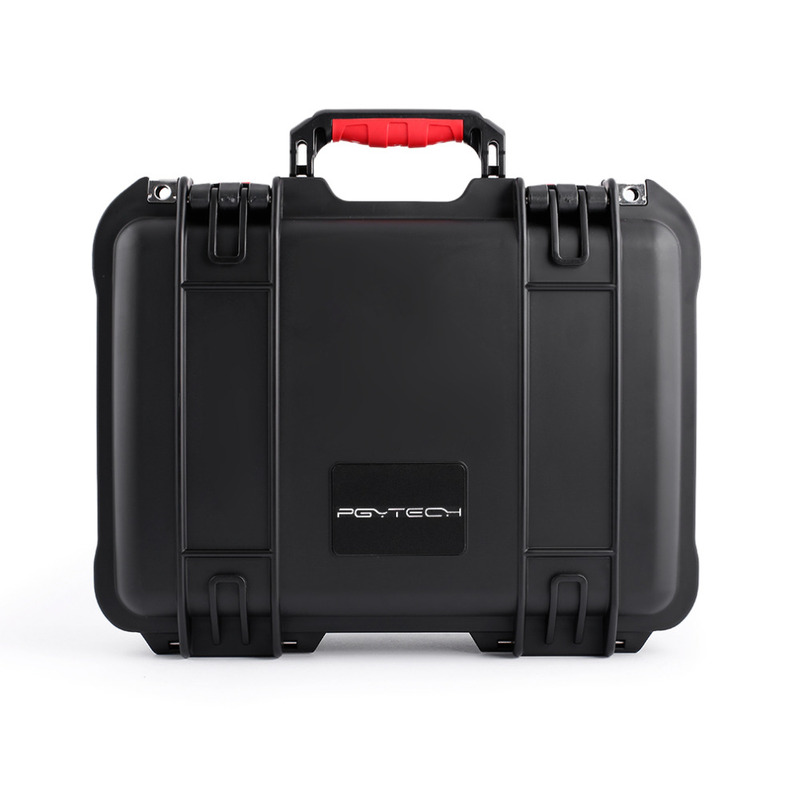 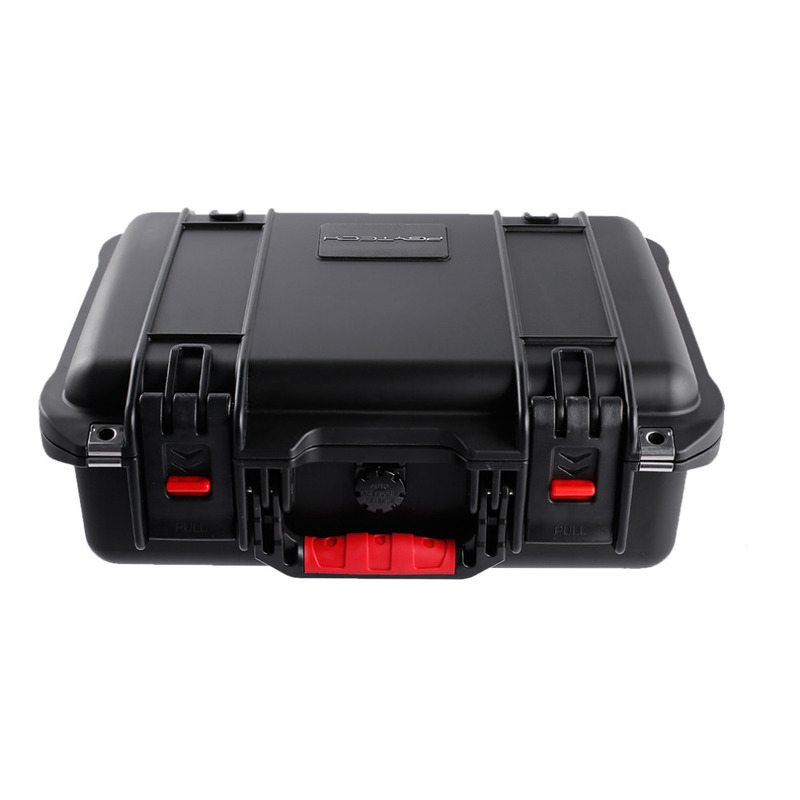 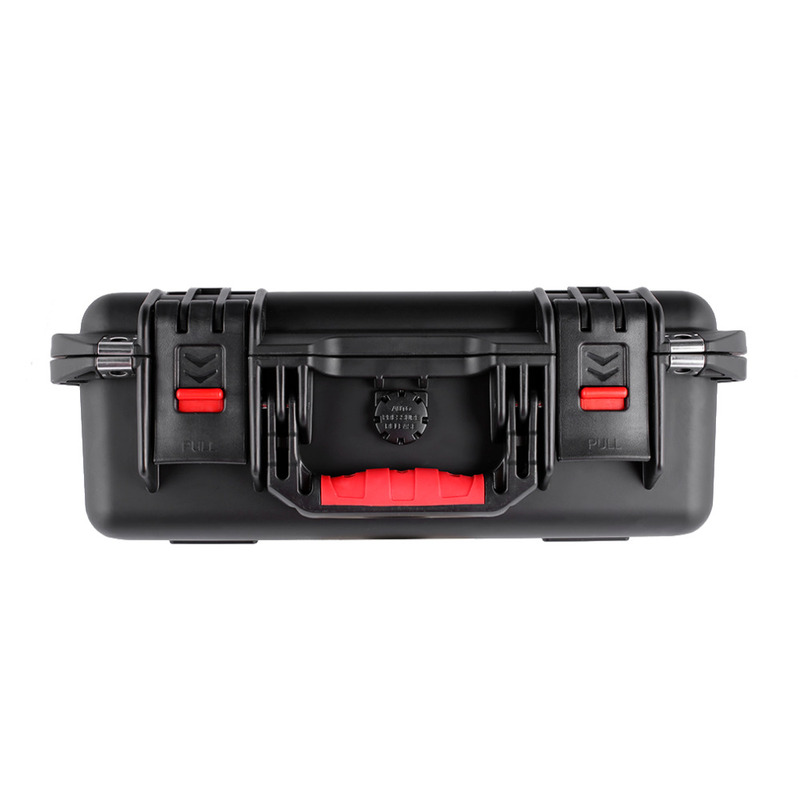 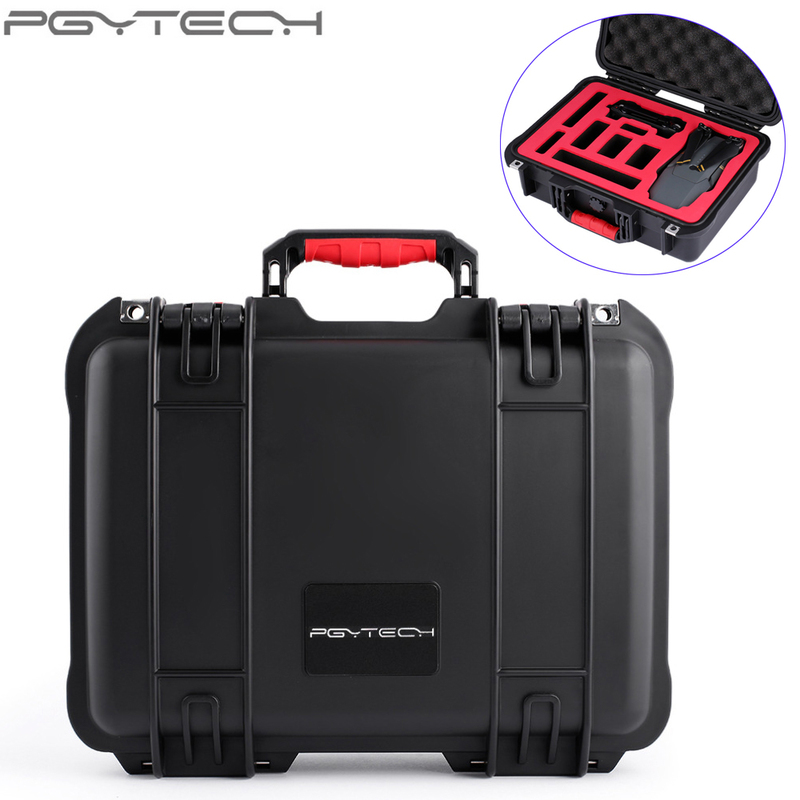 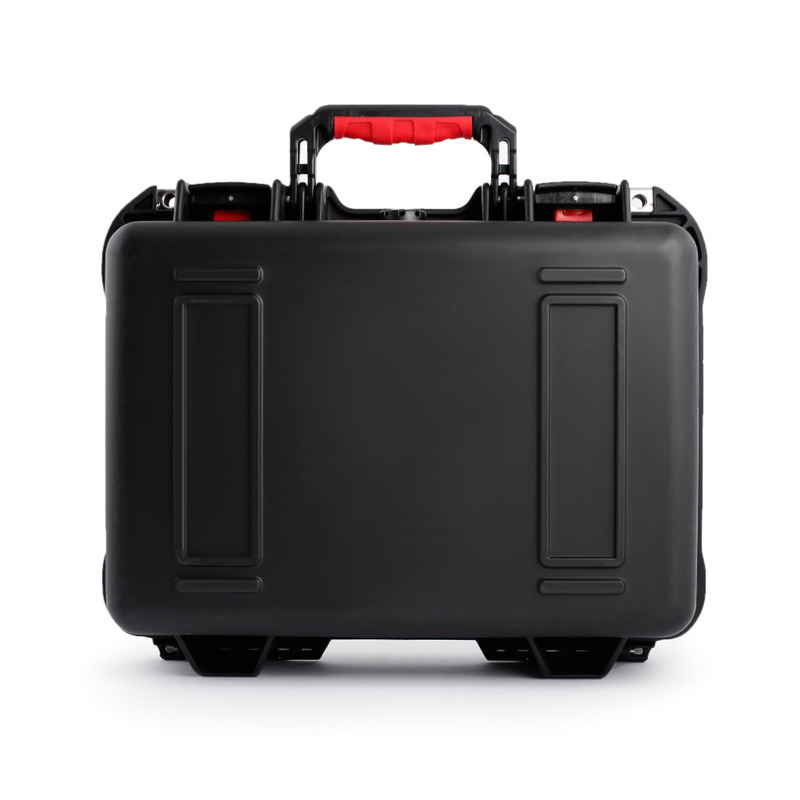 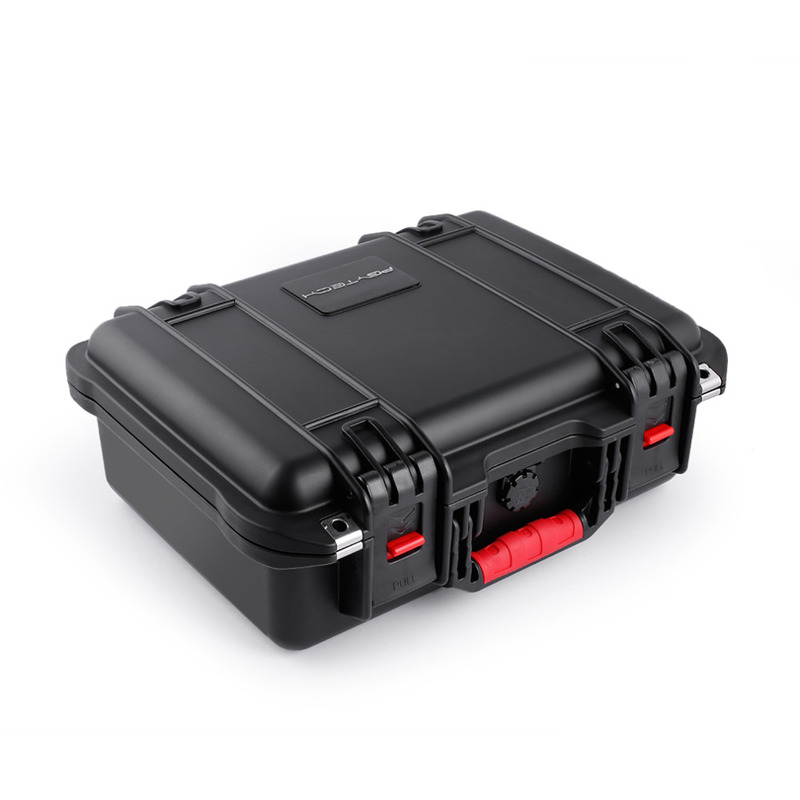 This waterproof and air-tight safety Carrying Case holds a mavic Pro and accessories. 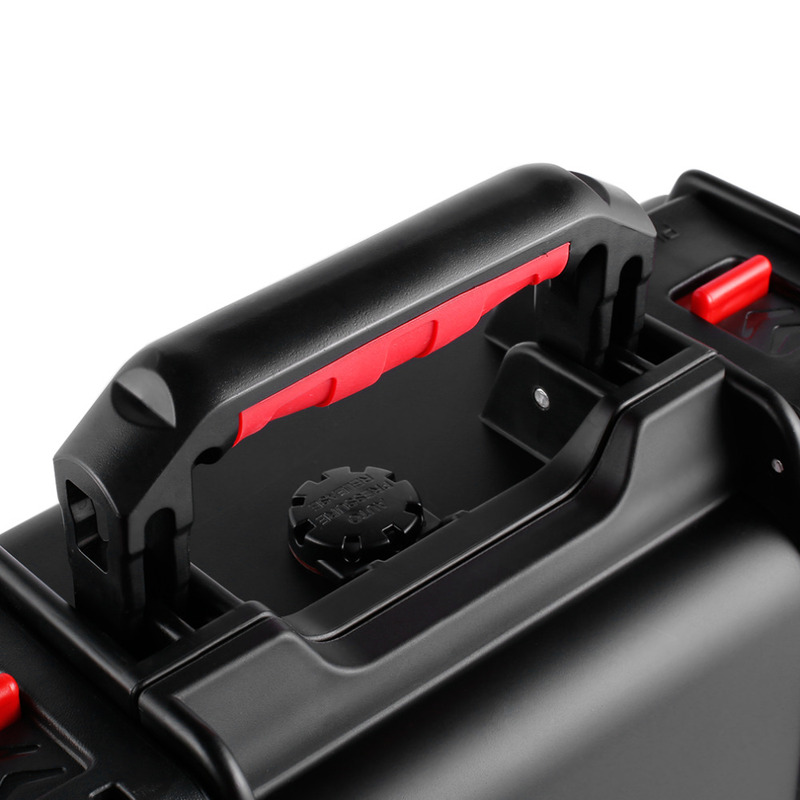 Injection molding. 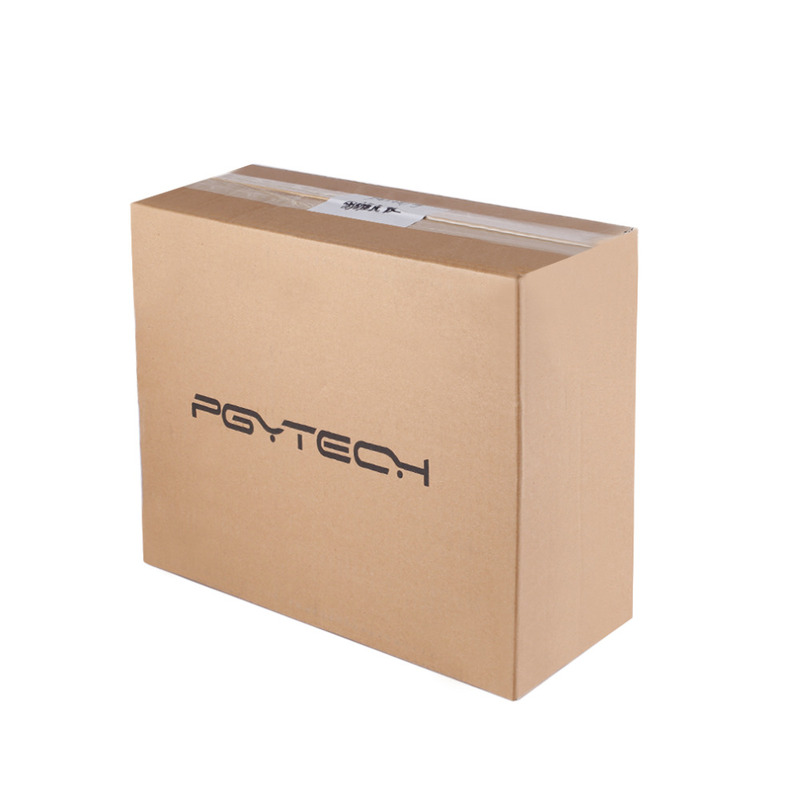 New design auto pressure valve. 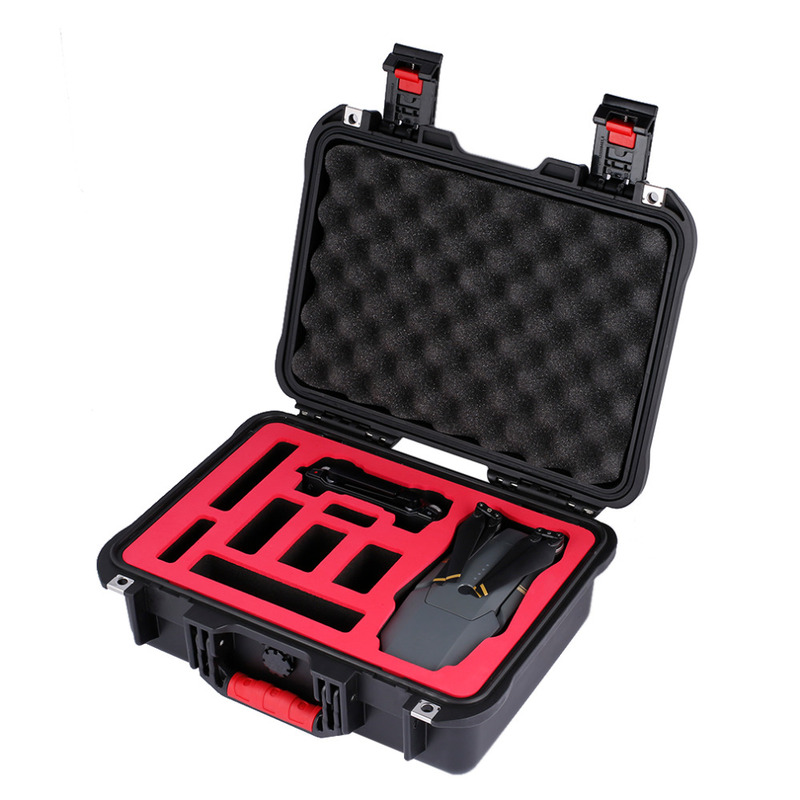 Using impact engineering plastic PP with injection molding is unbreakable and durable. 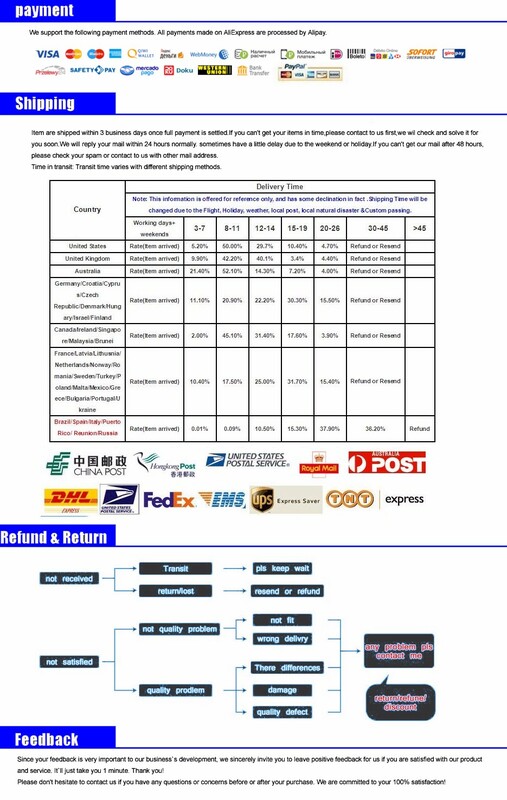 Normal working temperature -25 to 90 degree.